If you know me, even if it’s only through this blog, hopefully you’ve picked up on the fact that I’m an optimistic soul. I try to keep things positive, even when I need to blow off steam. That’s why I’ve sat on this post for a week. At first, it felt too reactive and negative to publish. Then, the more I’ve seen on this topic and talked with other readers, the more I realized I want to voice my opinion publicly. 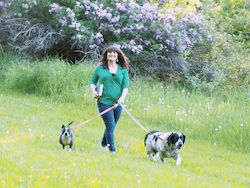 I voted in all three rounds of Goodreads‘ Choice Awards. In previous years when nominees are announced, I realized how little I read of current publishing. 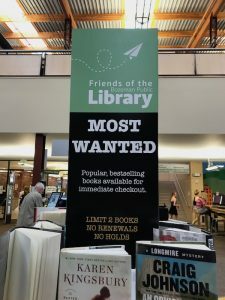 This year was a huge exception, thanks to my Book of the Month membership and my library’s Most Wanted program, along with my desire to stay current in the blogosphere. 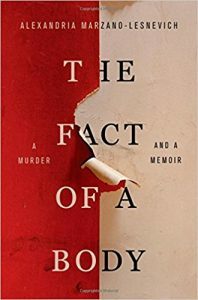 I read some truly extraordinary books that were published this year, especially in the memoir category. I’ve also read some crappy books, mostly in the fiction realm. The beauty of books is that there is an endless supply. No single title is going to please everyone. As I scanned the list of Winners of the 2017 Goodreads Choice Awards, my heart deflated. I immediately texted my bookish bestie and she logged on to look, so we could exchange rants. Almost four million votes were cast and out of the extremely wide range of nominees, the winners seemed to follow a disturbing pattern. Most of the “best” books are ones that have been trendy bestsellers, some of them have only been released within the past couple of months. 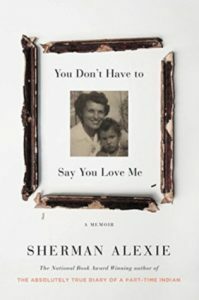 election, I cannot possibly believe it is the same quality of writing as The Fact of a Body, which took the author a decade to complete, or You Don’t Have to Say You Love Me, which is Sherman Alexie’s memoir of his relationship with his mother, and how it continued after her death. Same goes for the Thriller category. 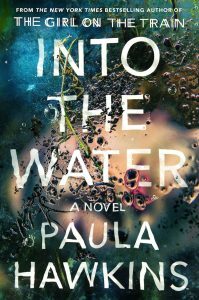 Into the Water by Paula Hawkins is my #2 for worst books I’ve read this year. I haven’t read all the books in that category but I’ve read a few. 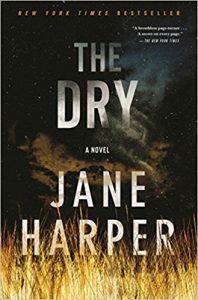 The Dry by Jane Harper is truly a gem in this genre. Amen!! I think the popularity contest is more relevant than saying Best…I am not trying to say people can’t like different things as me, but it feels like people are just voting things they recognize or have heard buzz about. Thanks! I agree. 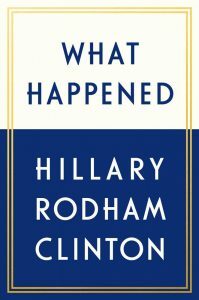 I’m not saying the all other books are “bad,” and I know many people wanted to hear “what happened” from Hillary. But I don’t think all those books are on the same level quality wise so it’s not quite a fair contest. I can’t imagine that most people who vote have read all or even most of the books in a particular category. Therefore, many people are voting on the book they actually read, vs. comparing them to other books. I wonder if, instead of having people vote, it would be better to go off average rating?